It seems the US Navy’s new Zumwalt class destroyers, while novel, don’t seem to be better. The issue seems to be stability according to this article at Wired.com. It looks like it’s forward to the past in terms of design. Can You Give Me a Tow? It has been a bit strange in this section of Georgian Bay so far in December. 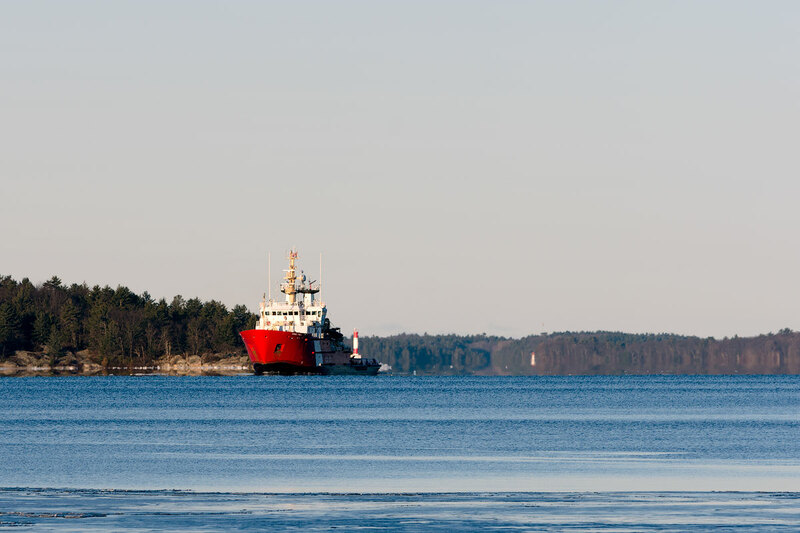 The temperatures are well above average, and above freezing, which means that some boats have been seen out on the Big Sound. Nonetheless, everbody I know has their boat out of the water and wonders when the big freeze will arrive. In the meantime it’s interesting to check out the much bigger world of boats and shipping. This week we have a link to a posting with video and some description of a Russian tug attempting to tow the Russian Navy’s only aircraft carrier. It’s worth a look just to remind ourselves how ‘tame’ things are in Georgian Bay. Well, most of the time anyways. Here is an interesting post at Gizmodo that provides a video overview of the biggest boats in operation. Take a look, it might make it easier to rationalize that larger boat you have been thinking about. It’s really not that big, all things considered. 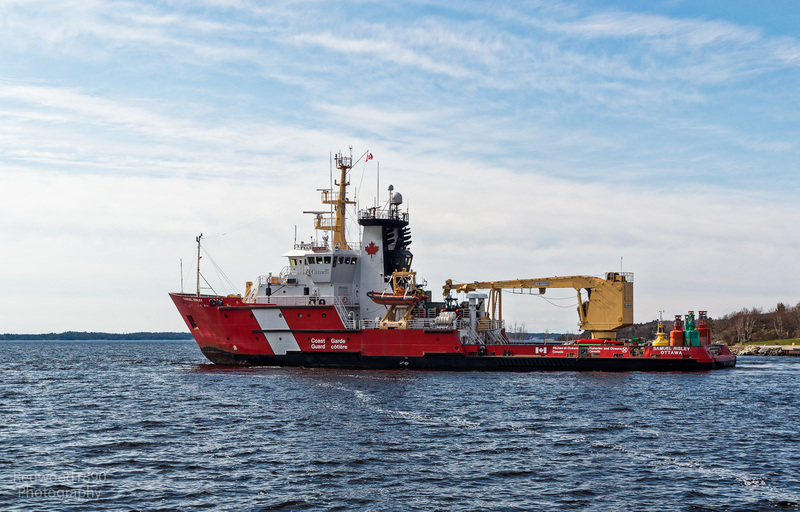 Adapting a maritime tradition to our local waters the Parry Sound Power and Sail Squadron Executive Officer, and Past Commander, the Reverend Doctor David Hardie will be offering a ‘blessing of the fleet’ on July 1st as part of the Squadron’s Christmas in July event. 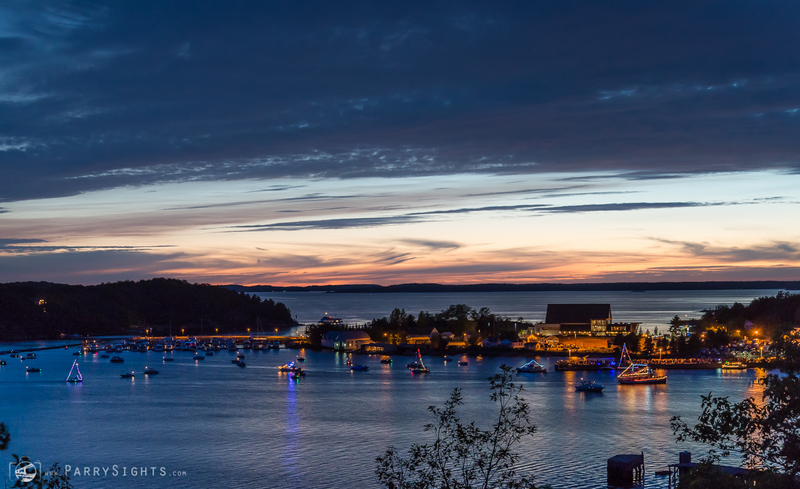 Dr. Hardie will be offering the blessing for vessels attending the Christmas in July procession (all are invited to participate – please see an earlier post for information on when and where), at about 9:15 PM after boats have assembled behind Rosetta Island in the Parry Sound harbour. Every year the Parry Sound Power and Sail Squadron sponsors Christmas In July. You don’t have to be a member to express your holiday spirit. Just decorate your boat like a lighted Christmas tree or present and join us. The parade of lights will leave at 9:40 led by the OPP boat or Cambrian. We travel in line toward Parry Sound Marine then loop to travel along the east side of the concrete wharf (many cheers and halloos, here.) We then try to head out past Bobs Point before the Island Queen returns from her evening cruise. We then tour toward the Old Town beach and Parry Sound Sailing School so the residents of Belvedere can see us. Hopefully we can get back and anchored for the fireworks. Of course a skipper is responsible for his/her own boat. When and where you break off from the procession is up to you. One year in twenty, I remember a thunder storm that caused a change in plans. Grandchildren can insist that fireworks are more important than a long cruise. But I have never regretted being a part of this Canada Day celebration. After the fireworks there tends to be total confusion in the harbor. I usually leave my boat anchored and fire up ALL my lights until things quiet down. On other nights I have followed boats out toward the Sound – boats with no lights, boats with their red and green lights backwards. I find it best to wait. On the other hand, even with the crowded harbor we have never had a collision. Hope to see you at Rosetta this July 1. Contact me if you have questions: John Mason, commander@parrysoundsquadron.ca. 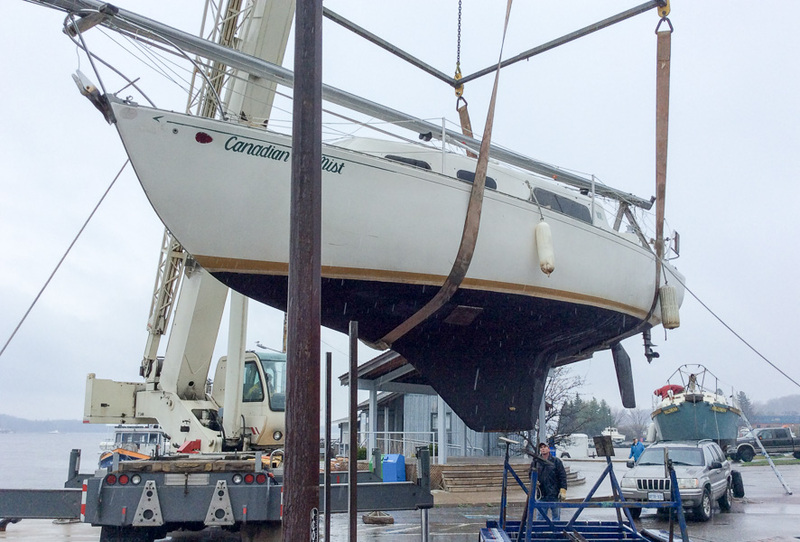 This is the final installment in the series on boat launches in Parry Sound. Previous posts provided an overview of all sites with individual posts on the Champaigne Street, Waubuno Beach and Smelter Wharf launches. While these launches all provide access to Georgian Bay the Mill Lake launch provides access to, surprise, Mill Lake. This launch is in a corner of Parry Sound just on the north east side of the Highway 400 bridges that cross the Seguin River and many people assume is part of the neighbouring municipality of McDougall. Mill Lake itself is a smaller lake that does not provide access to either Georgian Bay or other lakes in the area. It is largely surrounded by cottages and homes. 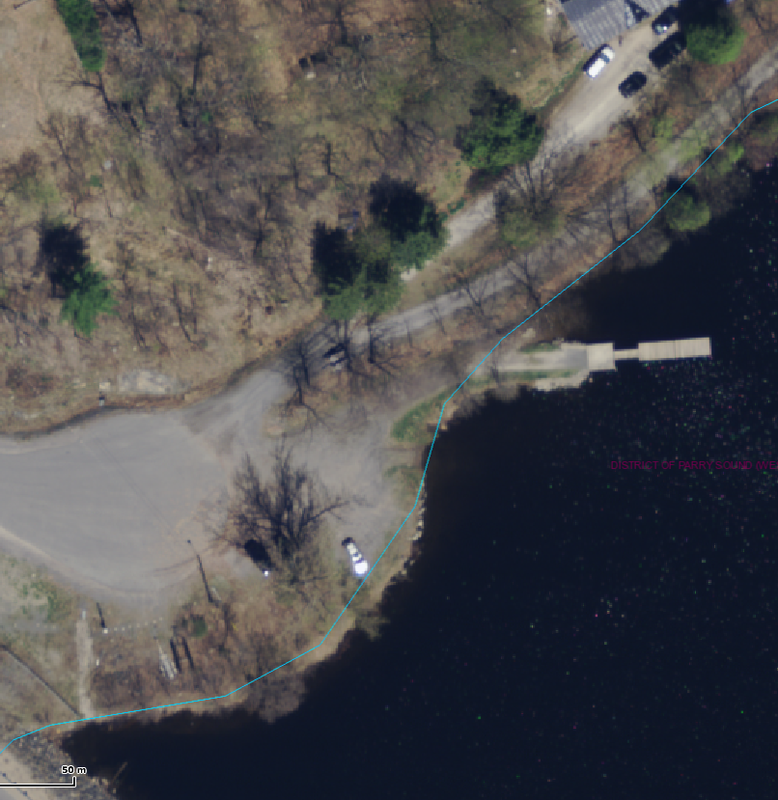 Here is an aerial look at the boat launch. The launch itself is shallow with a gravel base, suitable for the boats that might be used on this smaller lake. Parking is available and once again I suggest people contact the Town of Parry Sound if they want to leave their vehicle and trailer there for any extended period of time. Here’s a photo looking at the launch area. It’s a pretty relaxed facility with few users and lots of space. The dock is about 40-feet in length. A sign at the launch states that dockage is limited to four hours. 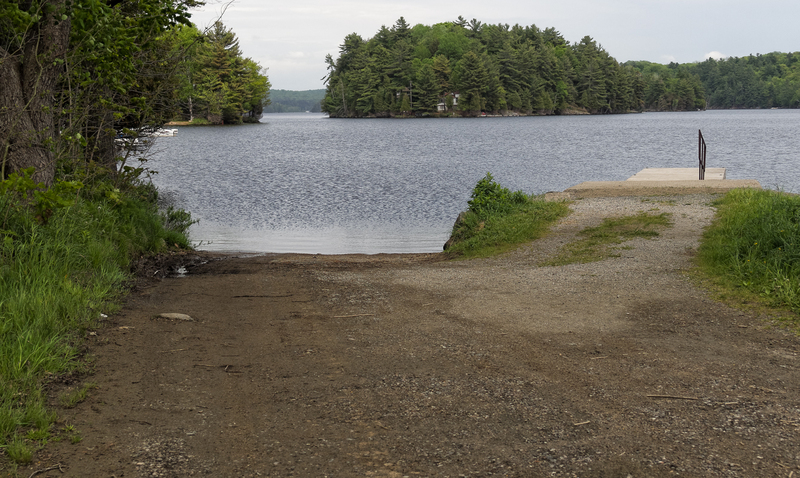 That’s it for the review of boat launches in Parry Sound. With a little bit of help we may be able to provide information on boat launches in the surrounding communities.